－－－請選擇－－－ 名人教英文：Even war has rules Star Blog : Happy Halloween! Star Blog : Happy Halloween! 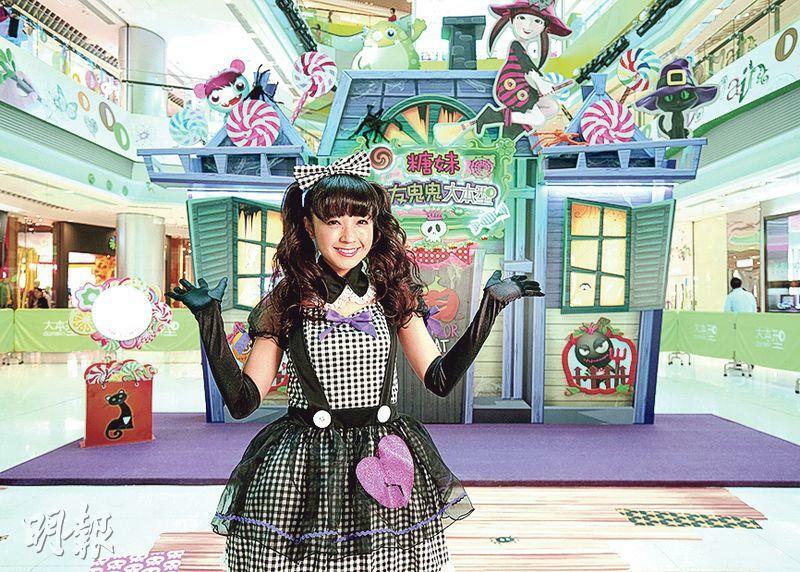 【明報專訊】Halloween is a popular festival in Hong Kong. Many people are dressed up and enjoy themselves on the streets.